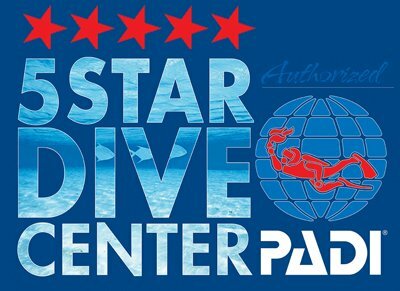 For certified or beginner divers. 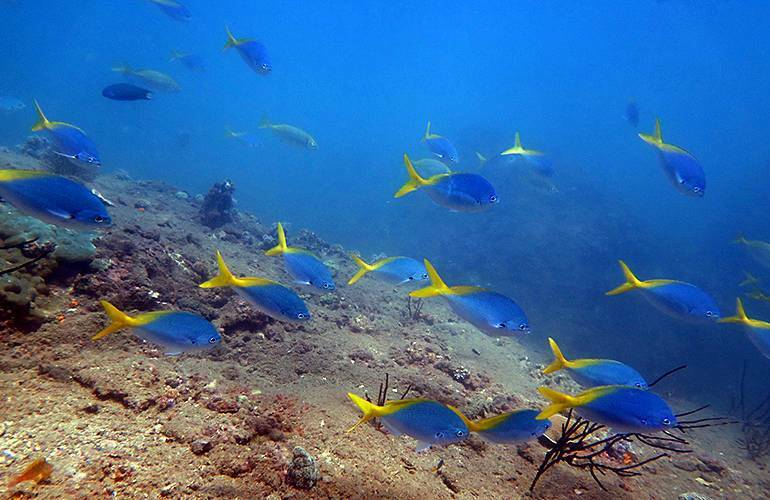 Diverse marine life and spectacular underwater landscapes await you. 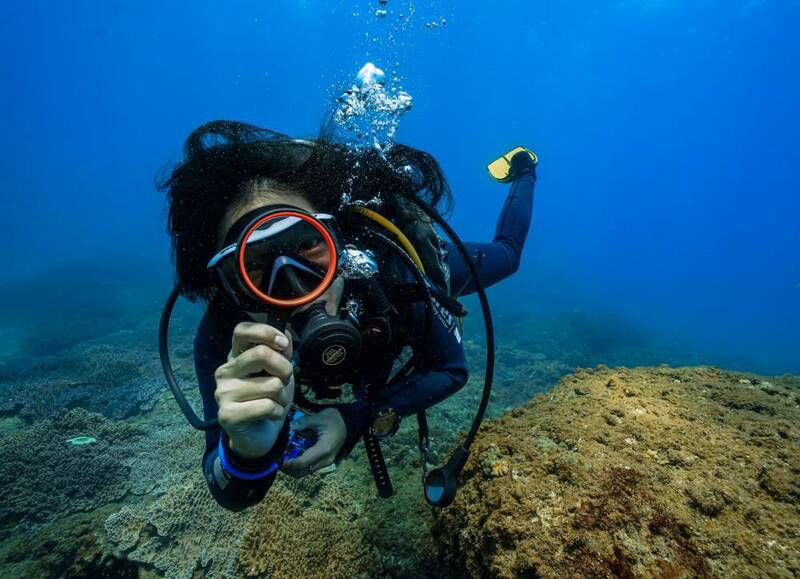 From Open Water to Divemaster. 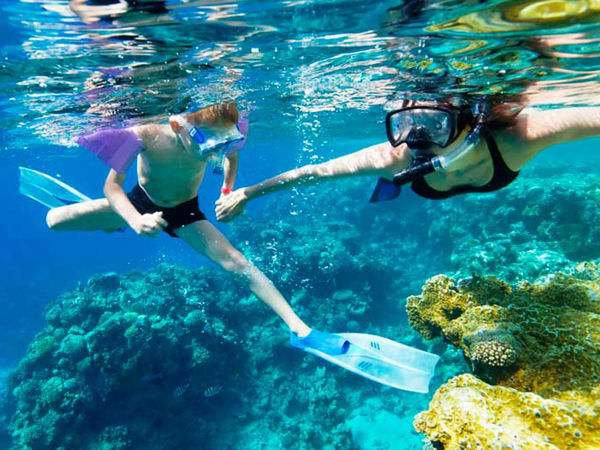 Get your PADI or develop your SCUBA skills with our international crew. 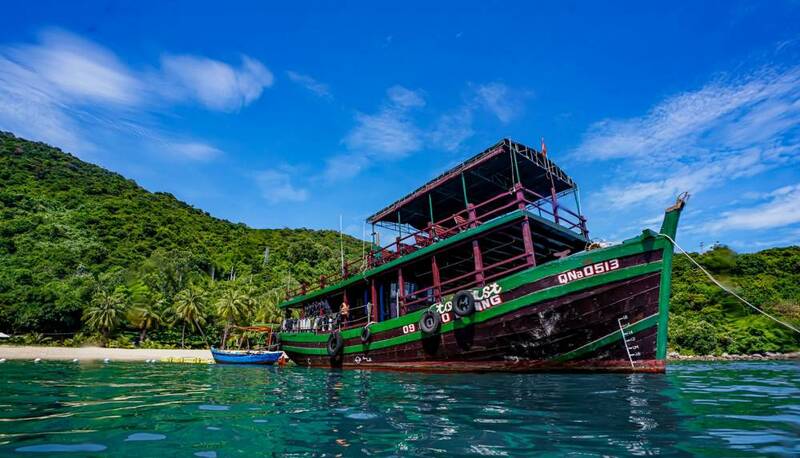 Explore the pretty coral reefs and chill out on a tropical beach on Cham Island. Escape the heat.